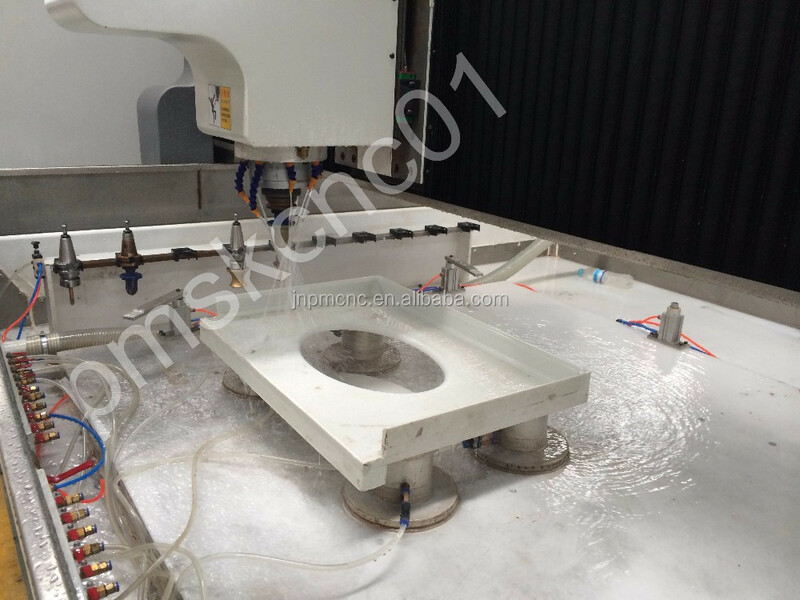 edge, cutting and polishing water tap hole through the automatic tools changing. 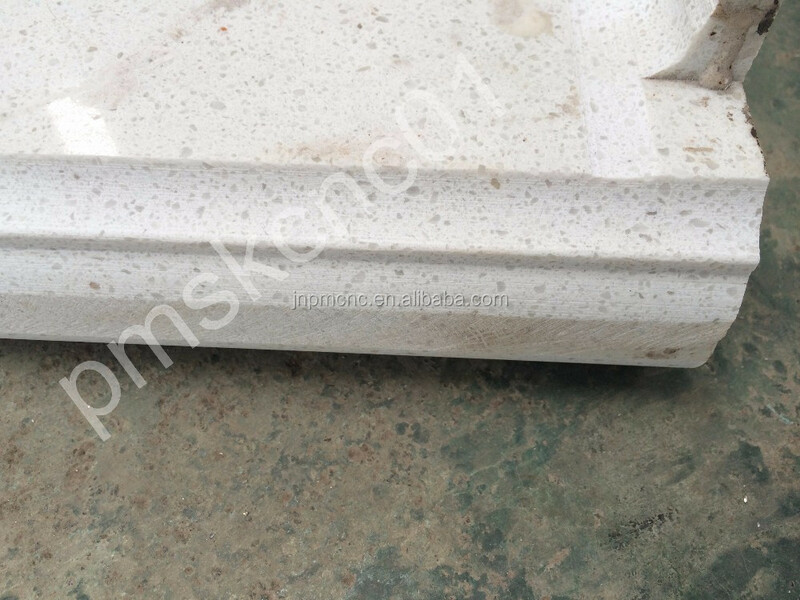 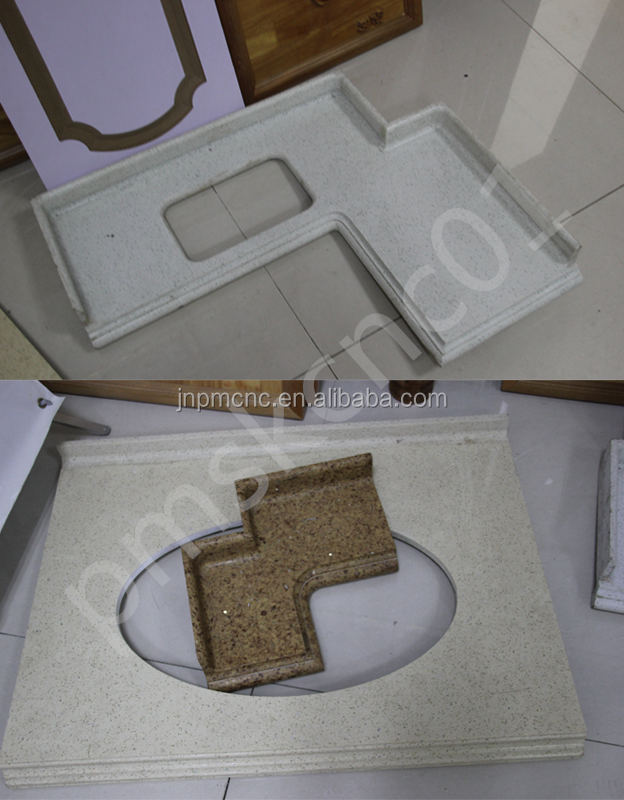 quartz stone board.Processing per meter just costs about 1 RMB. 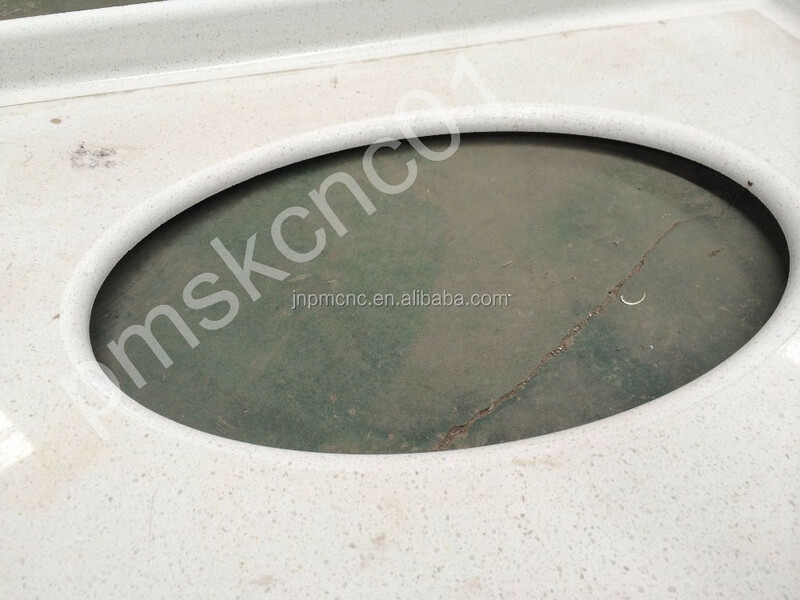 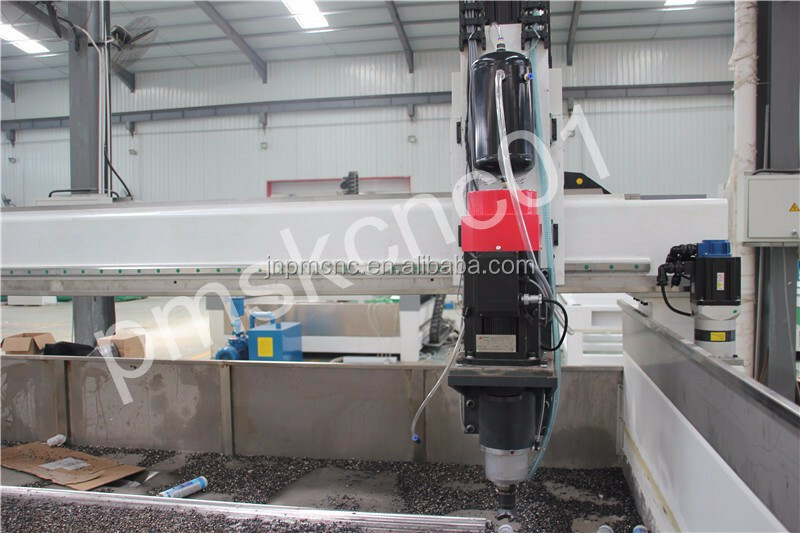 stone drilling, sanding, edge down, carving. 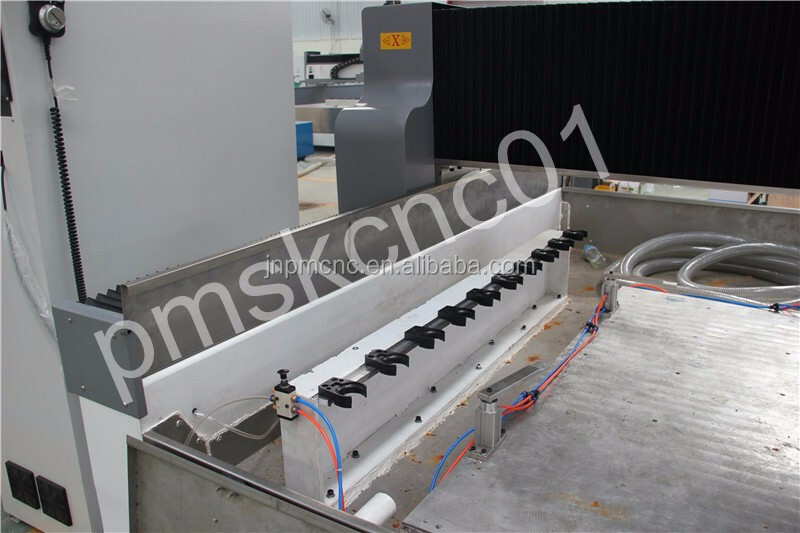 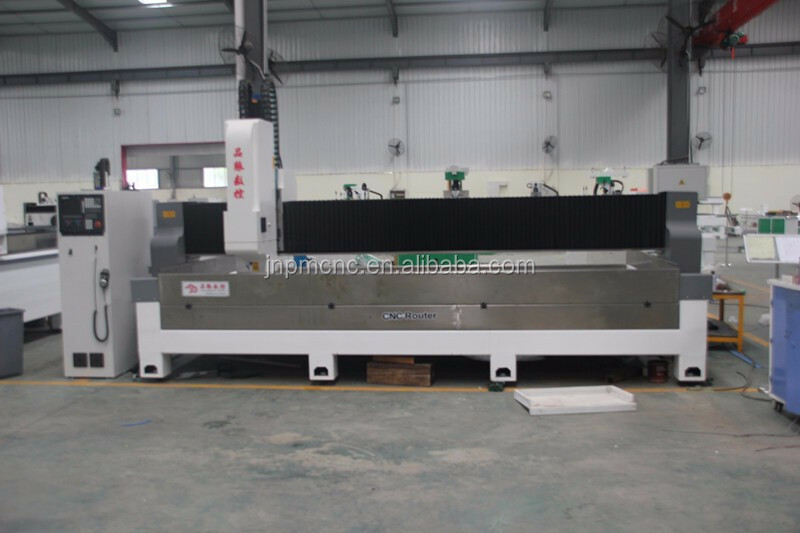 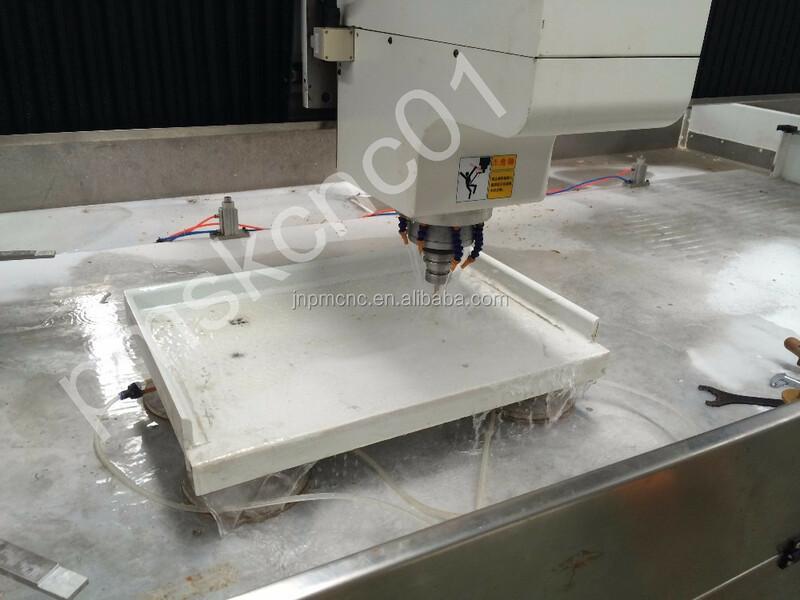 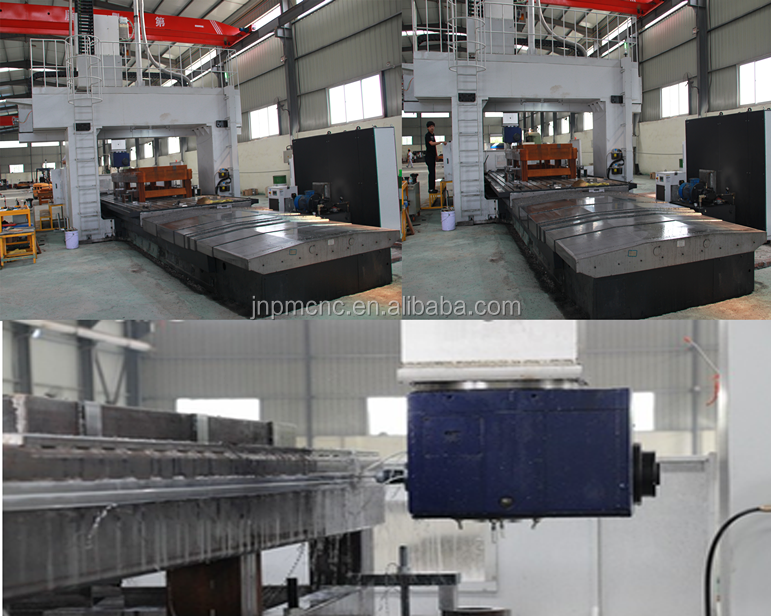 All of our CNC machines are made by this Five-surface CNC milling machine, we cost half a million dollars buy this machine to imporve CNC machines working precision. 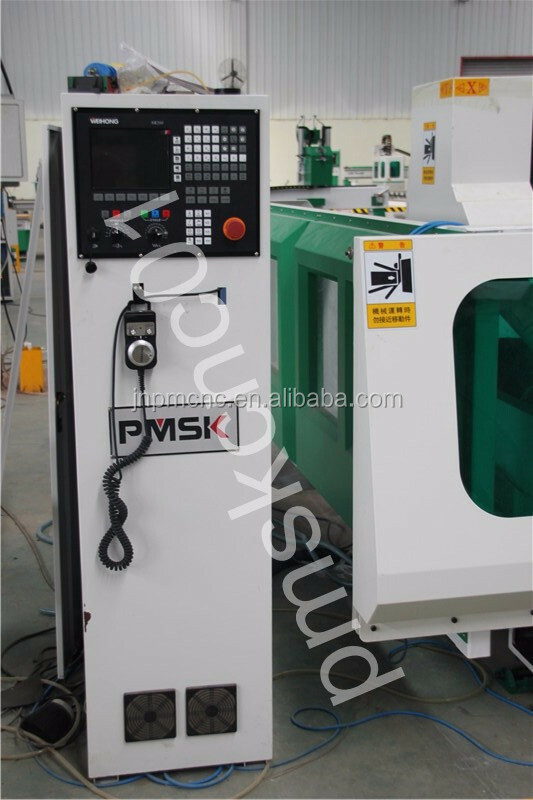 Our machine's precision can upto ±0.01mm,and long-term use in harsh environments without distortion. 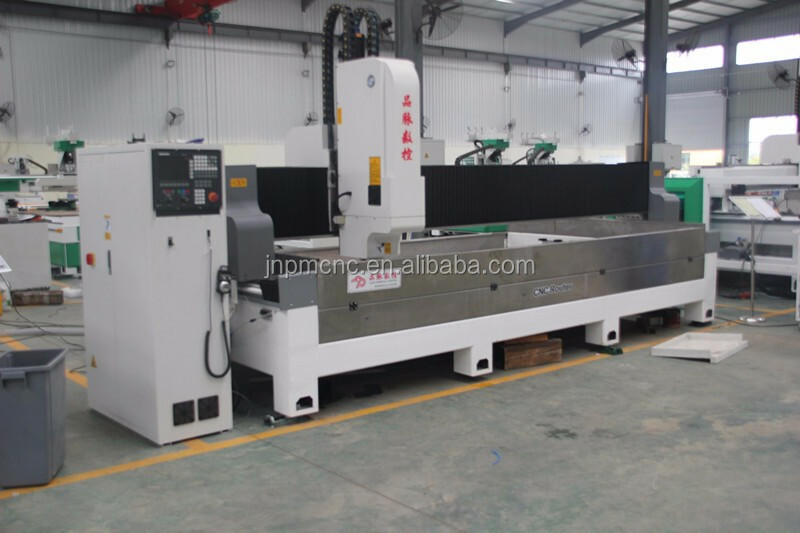 There are only 2 factories have this machine in CNC Machine industry. 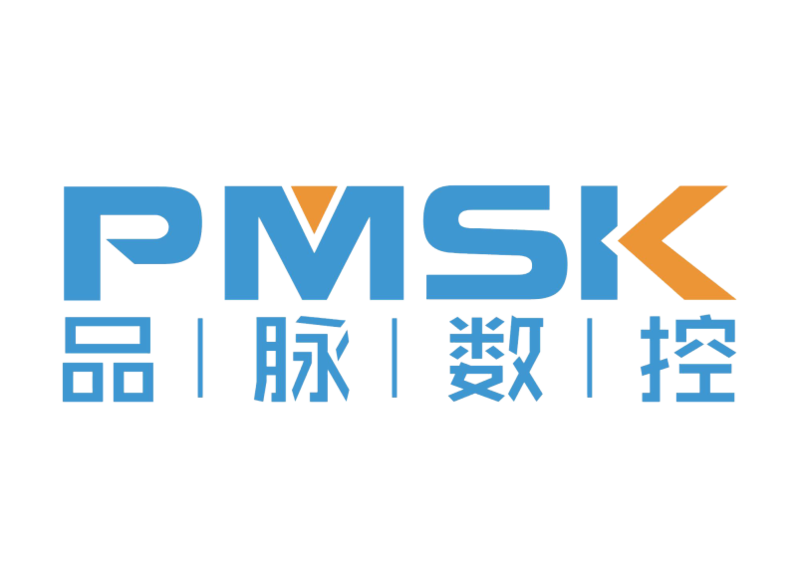 Glad to tell you that our company has joined Trade assurance on Alibaba,With Trade Assurance, your trading problems are solved. 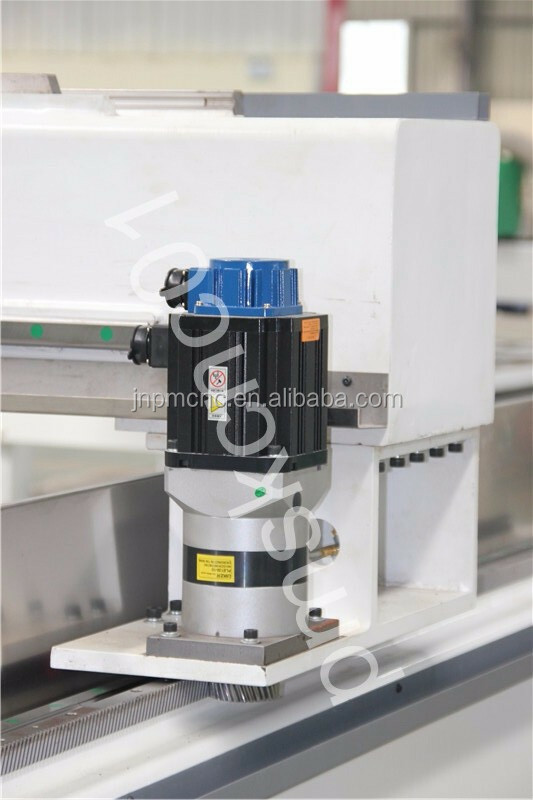 If your products are not shipped on time or the product quality does not meet the standards set in your contract, Alibaba.com will refund the covered amount of your payment. 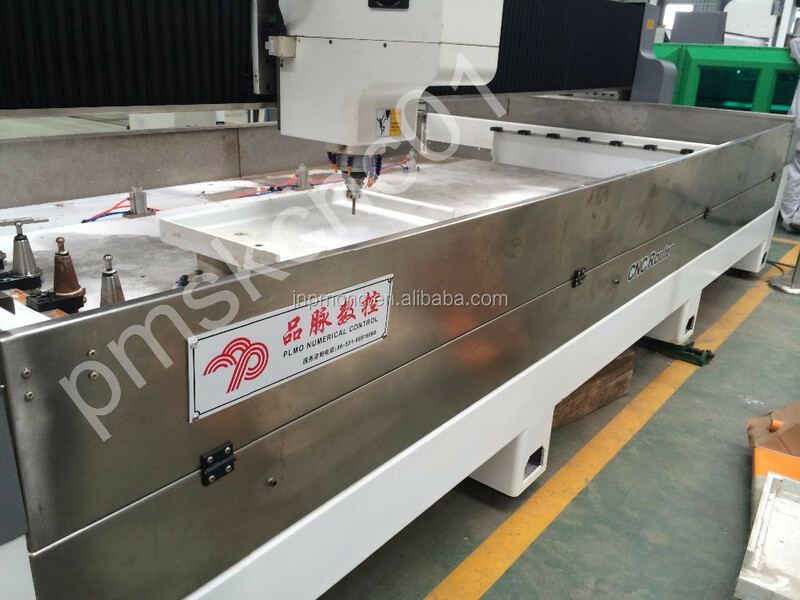 Trade Assurance is a free service provided by Alibaba.com.Welcome to order on Alibaba! 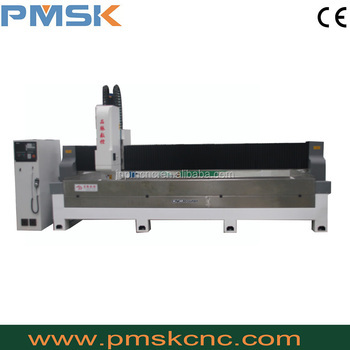 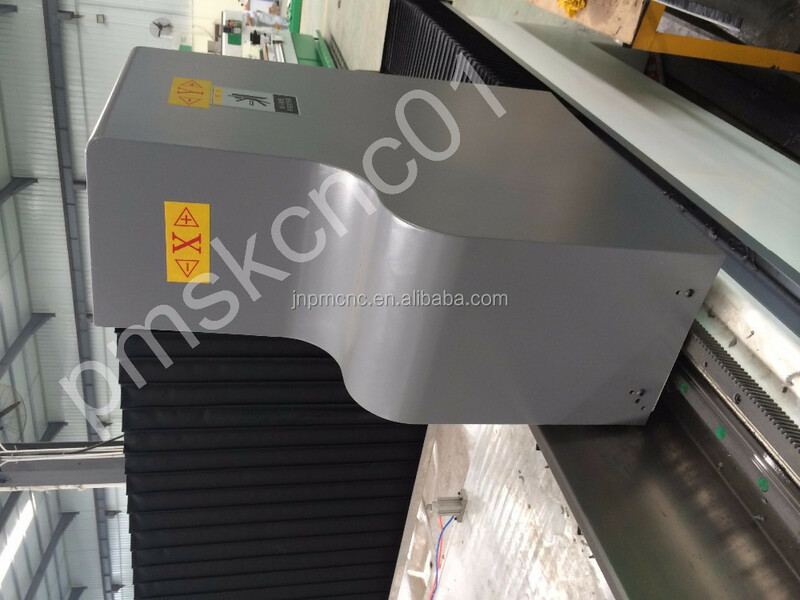 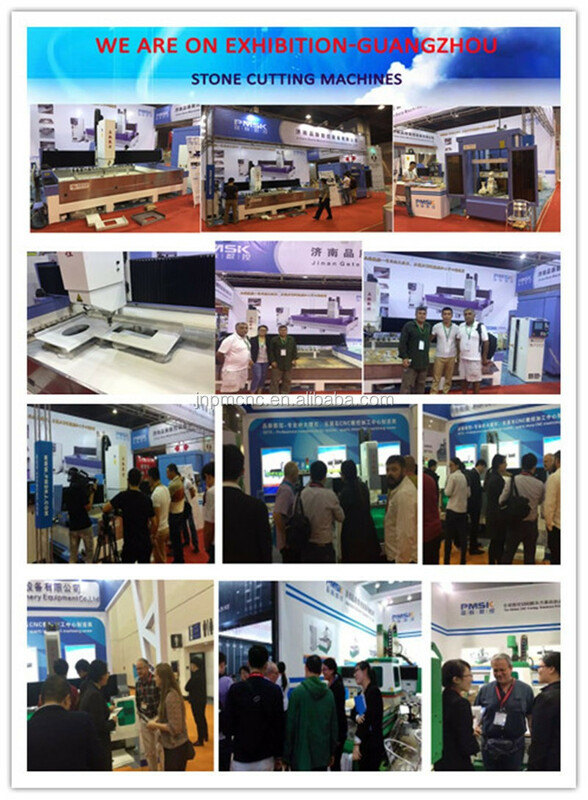 Any question please be free contact online:my skype:pmskcnc01,thank you!